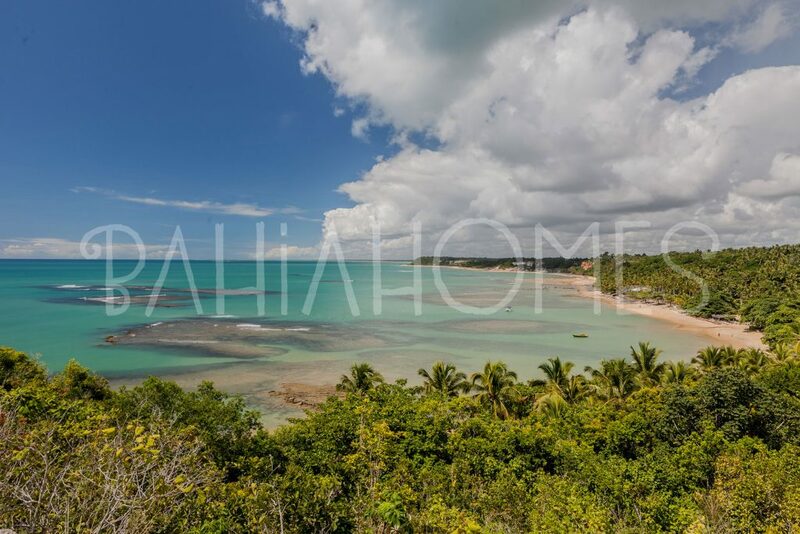 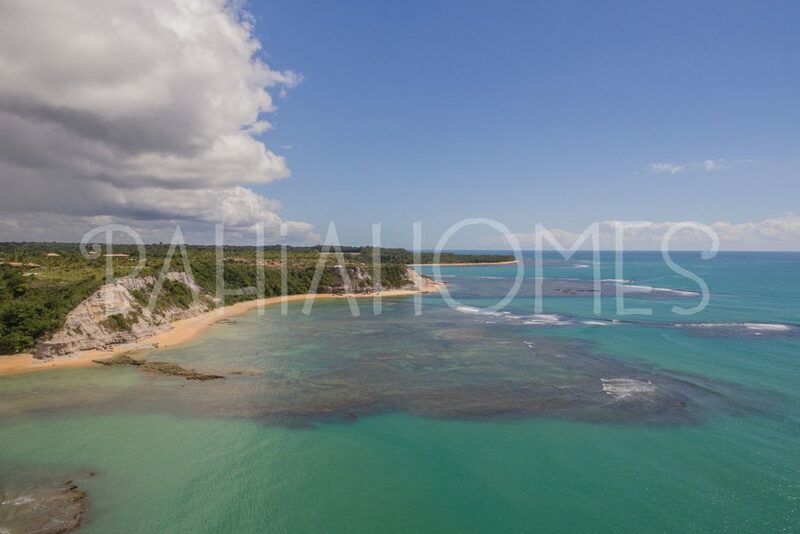 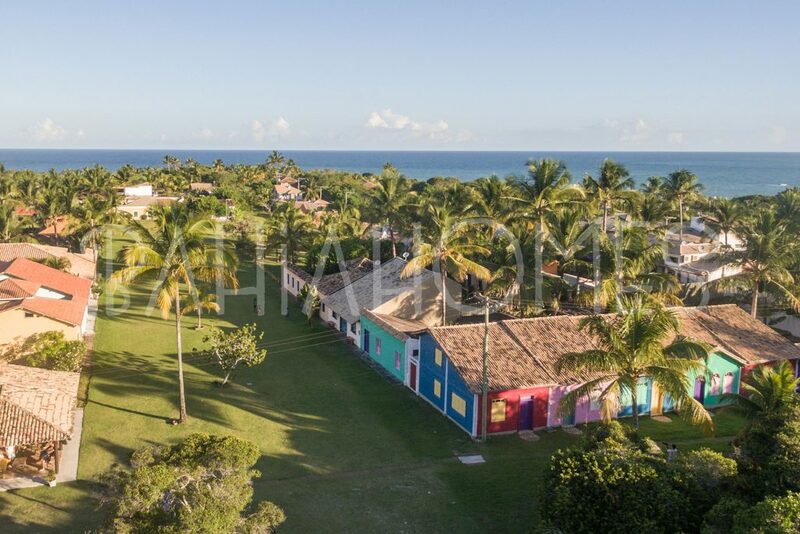 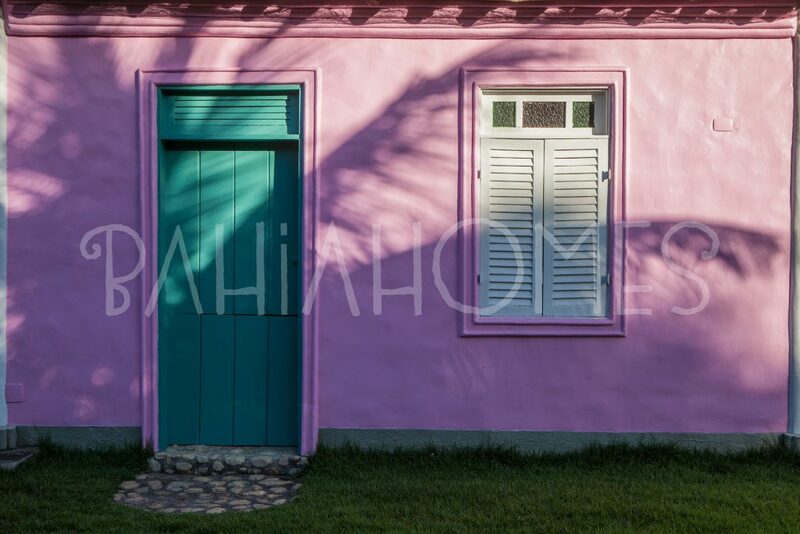 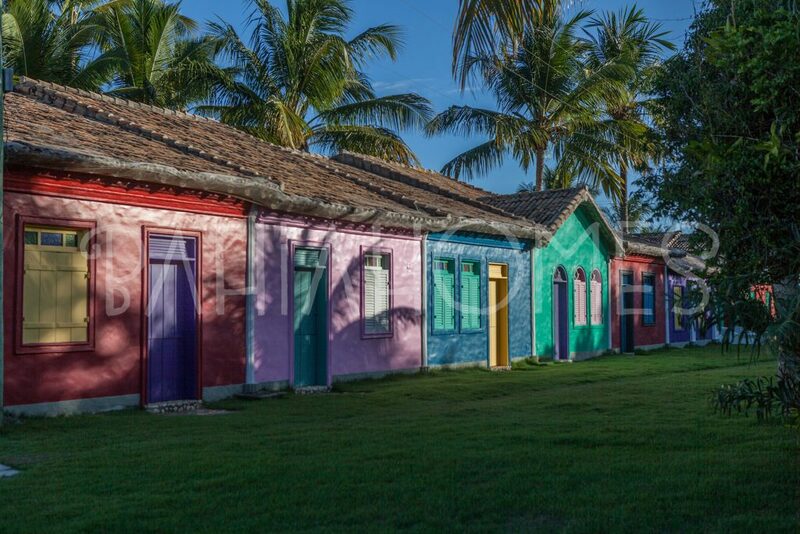 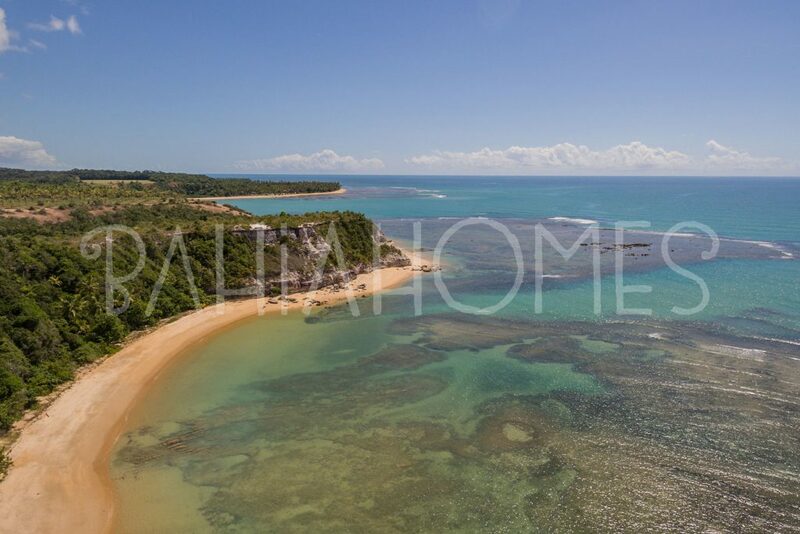 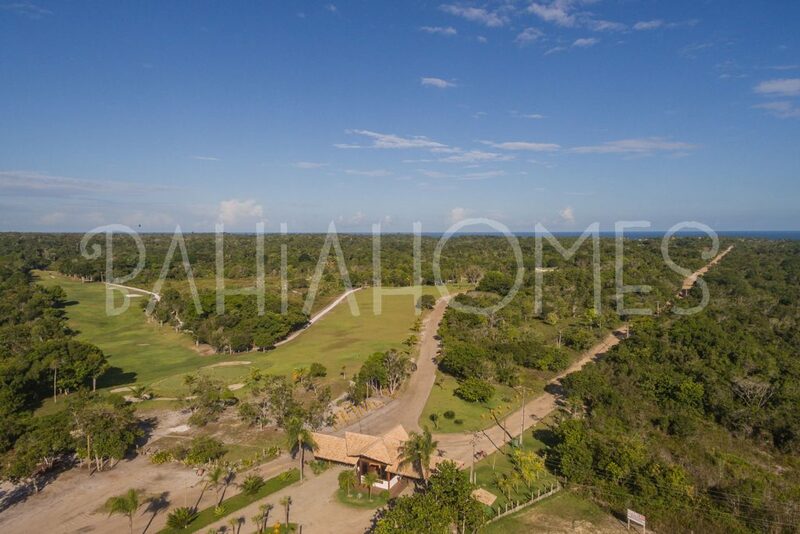 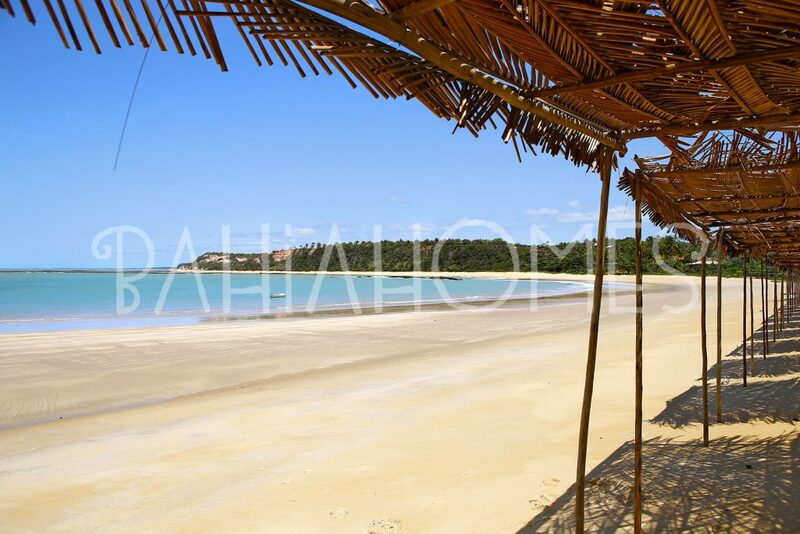 The Bahian coast line still has unique places that are full of natural beauty. 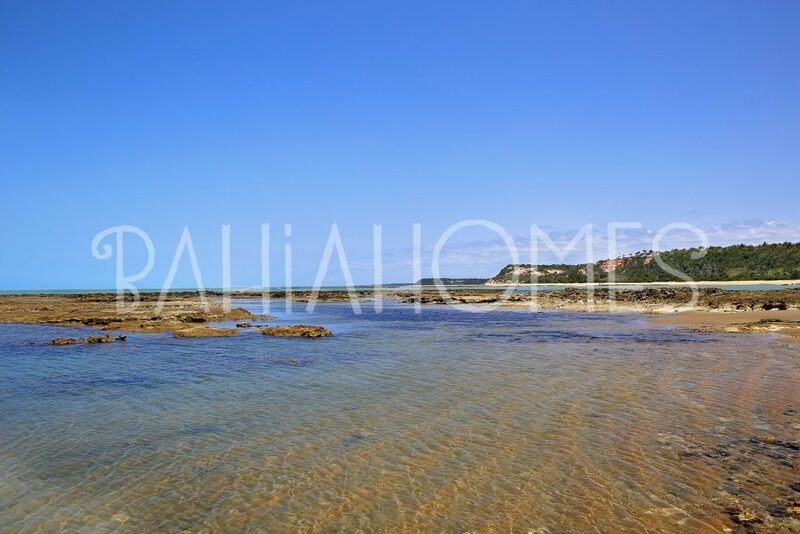 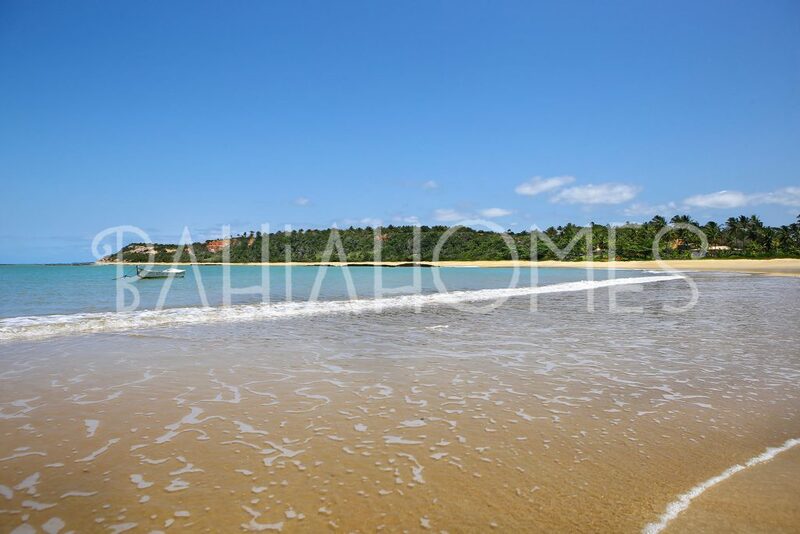 Outeiro das Brisas is one of those still unknown places: the sea is calm, shallow, with crystal clear and warm water. 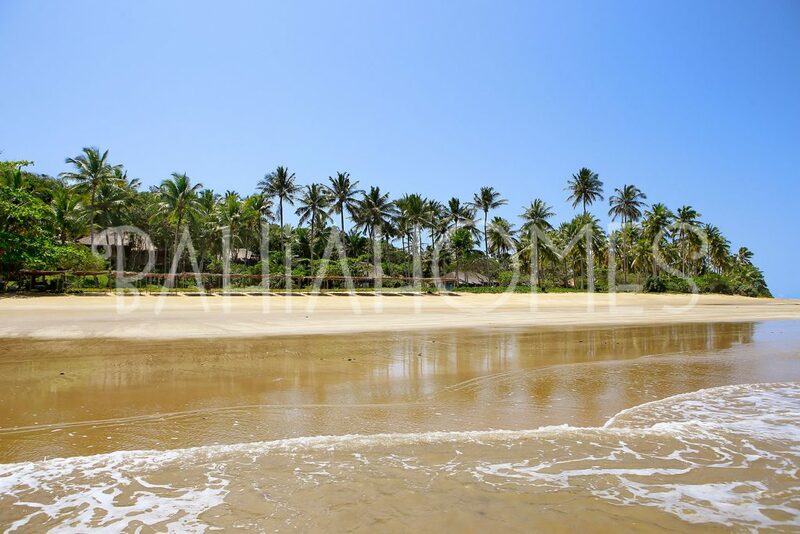 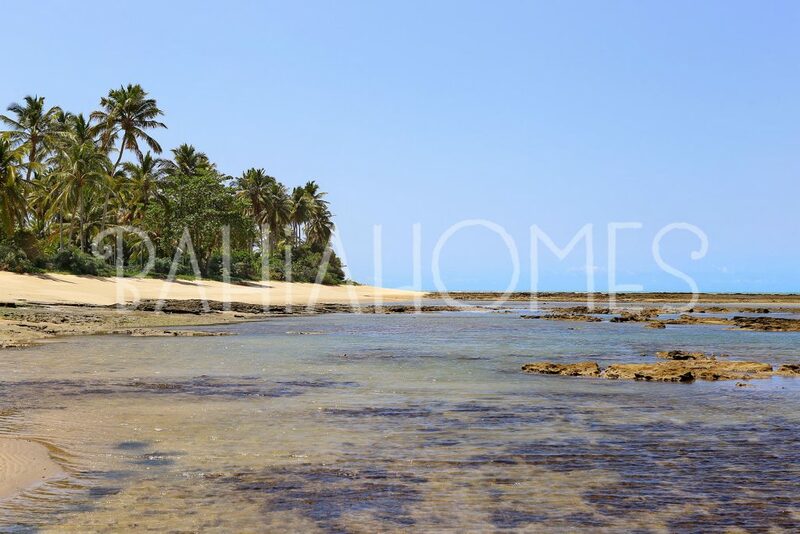 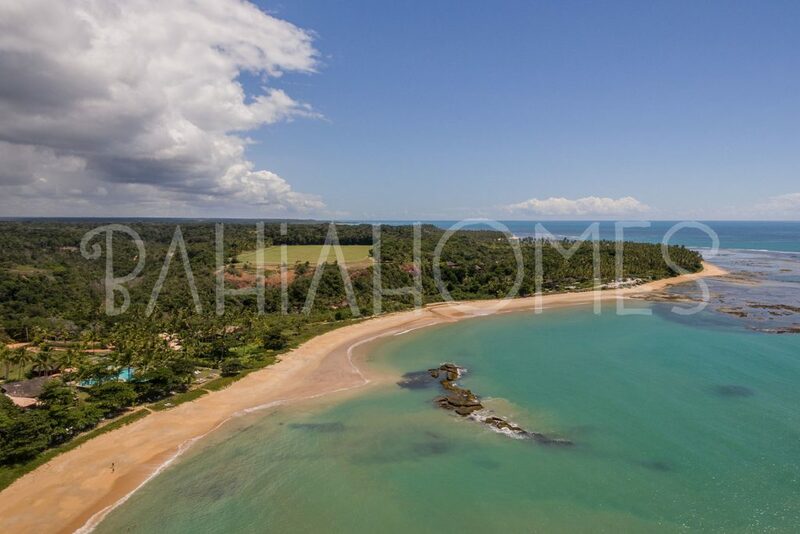 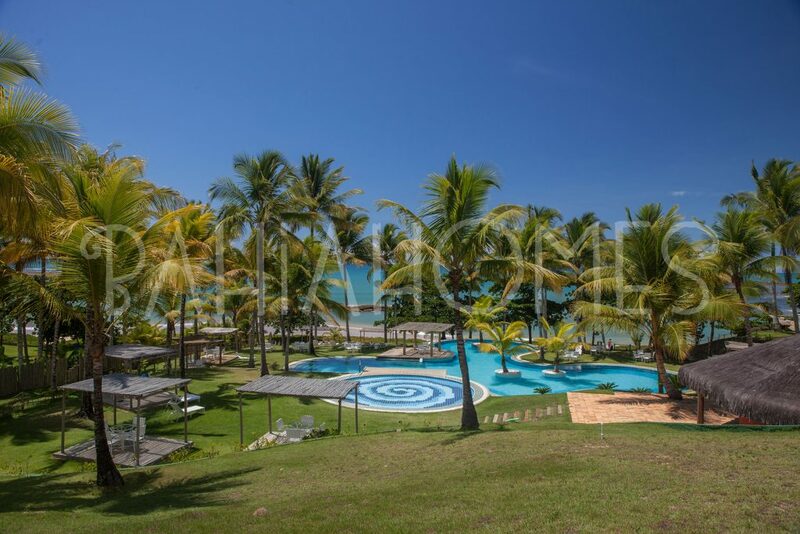 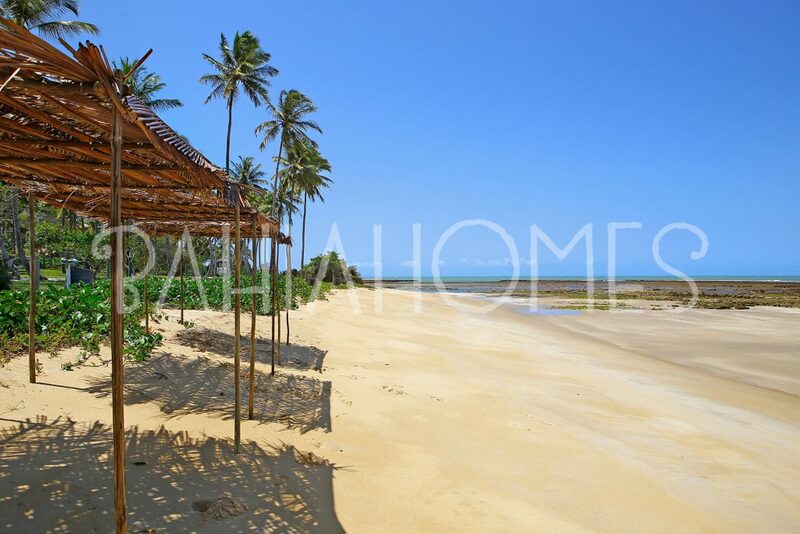 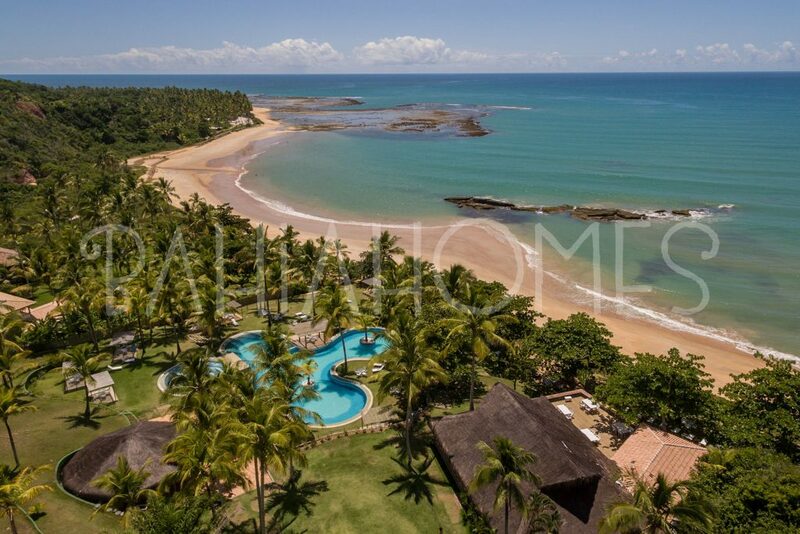 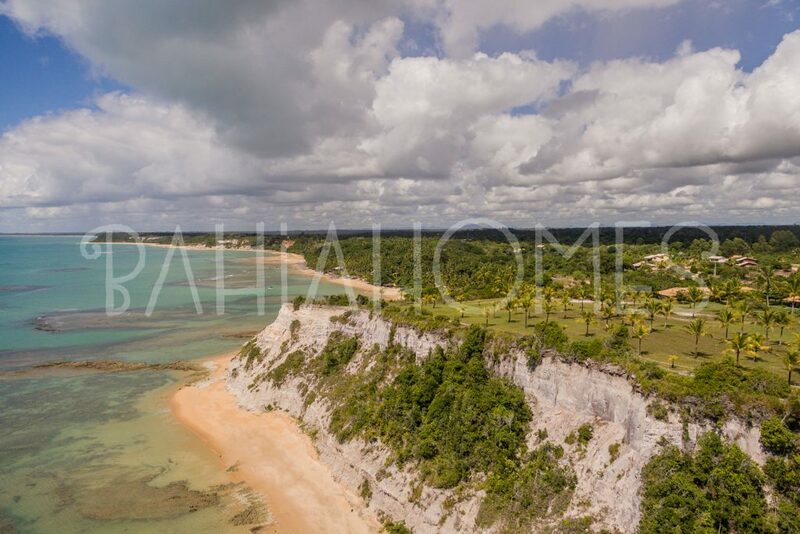 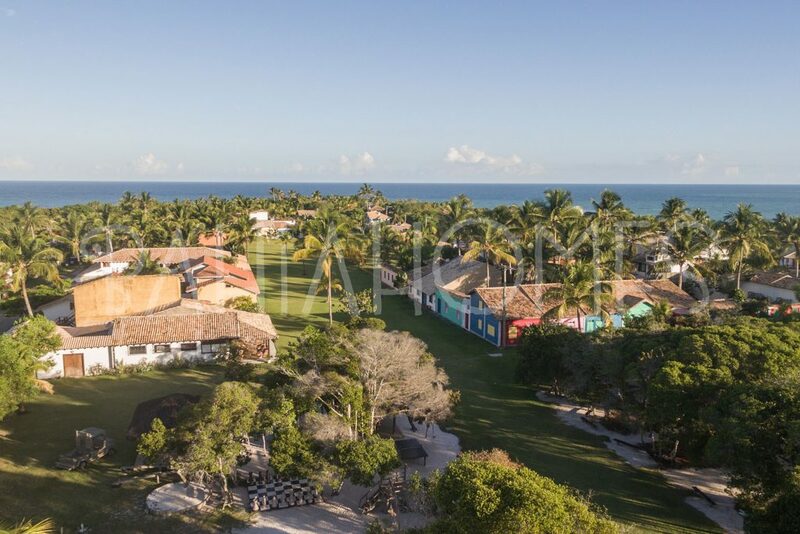 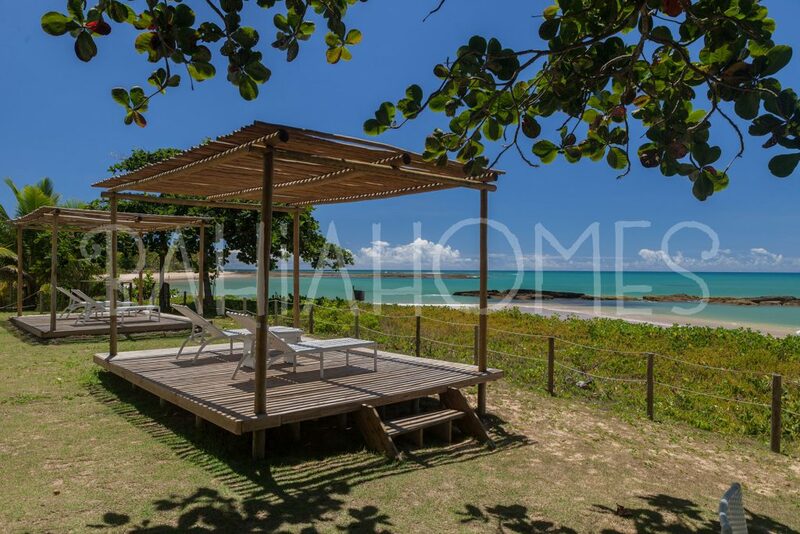 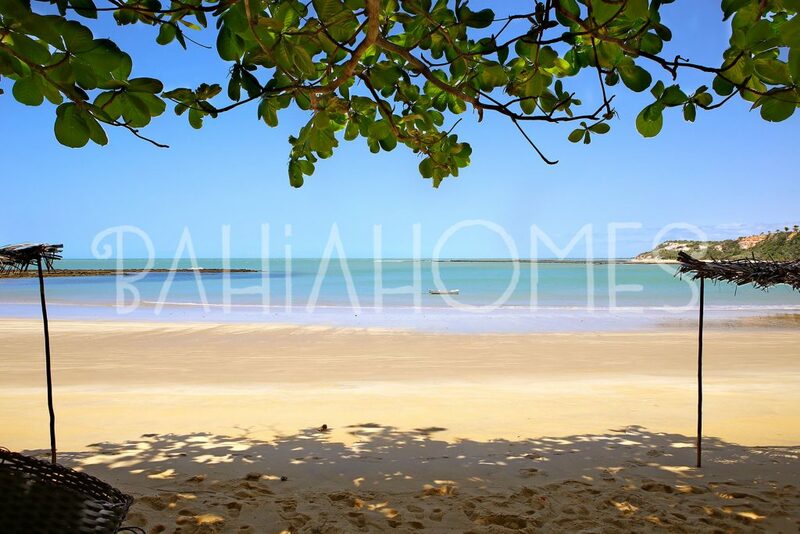 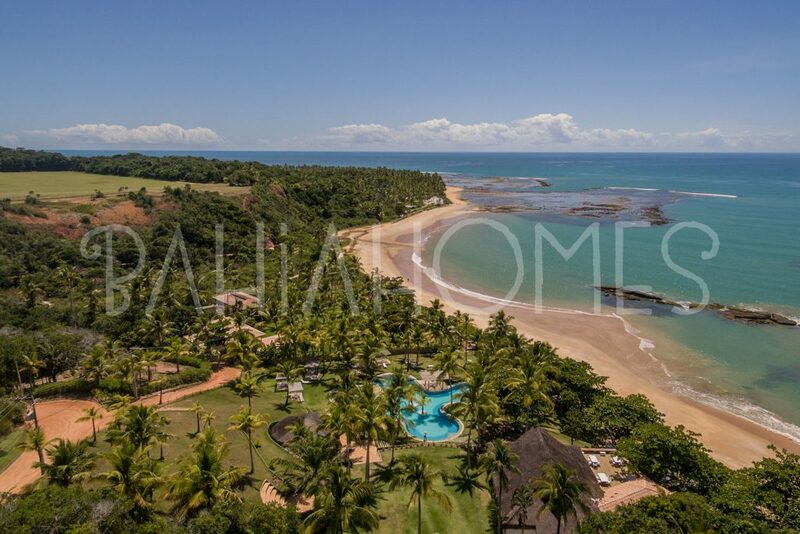 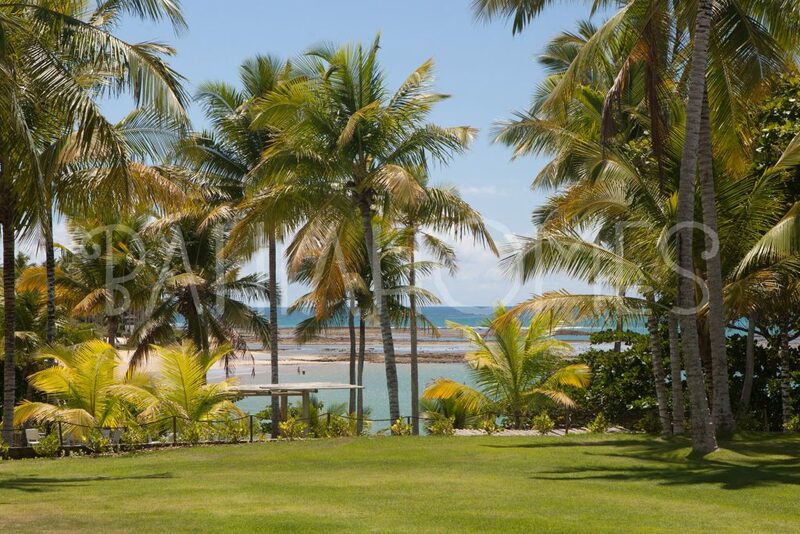 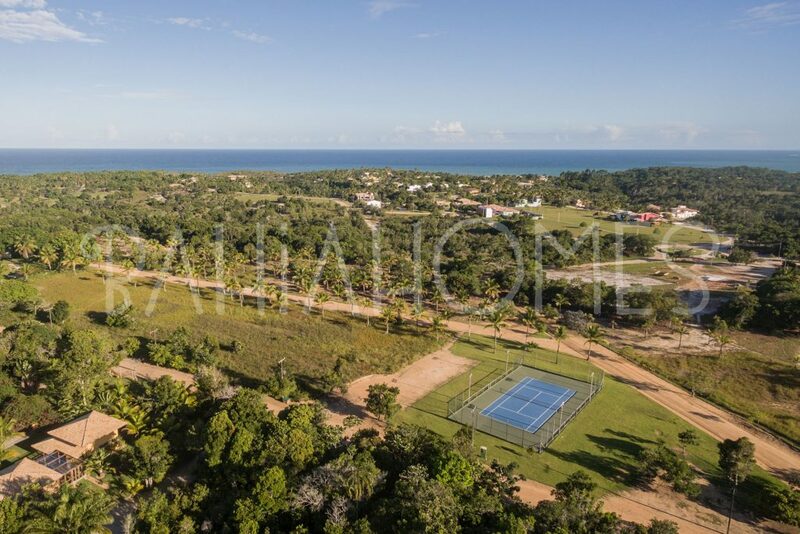 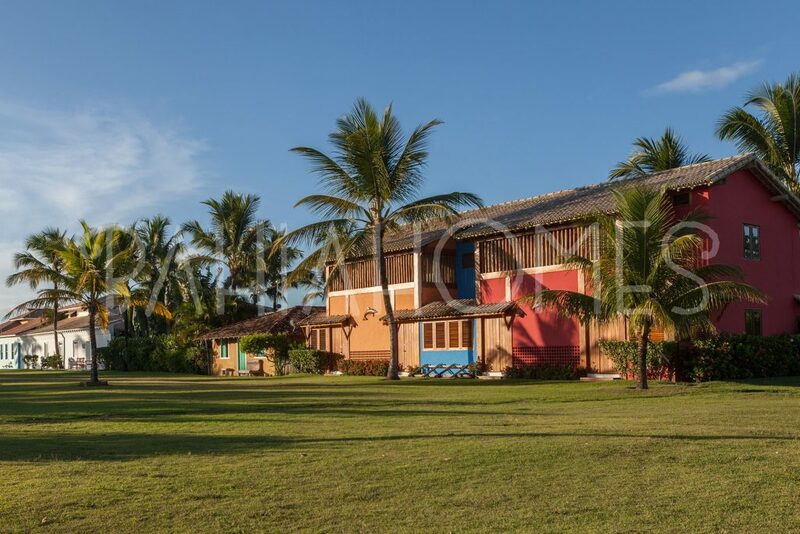 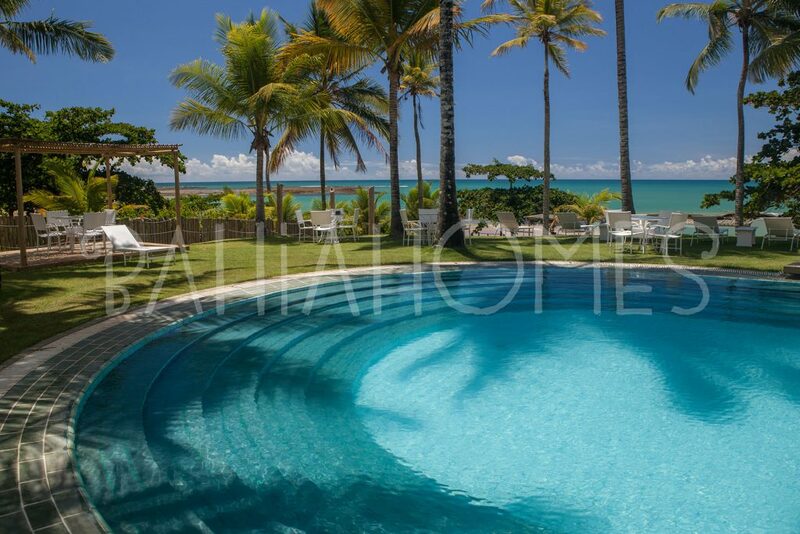 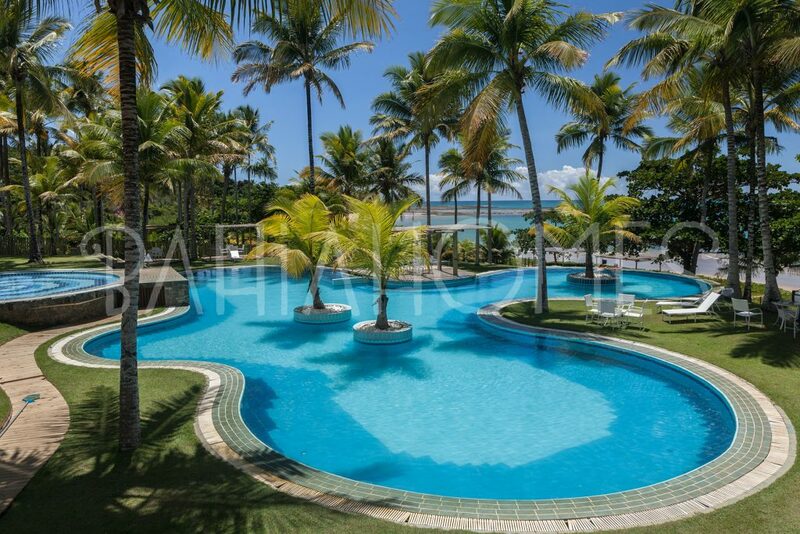 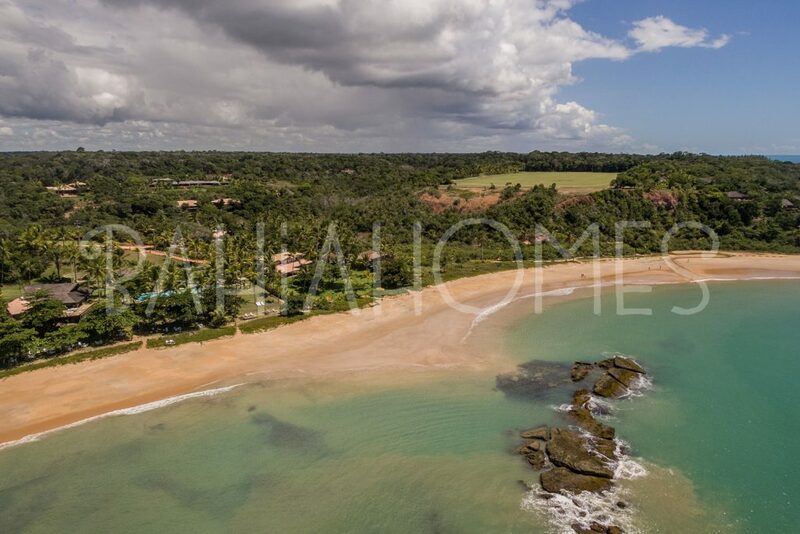 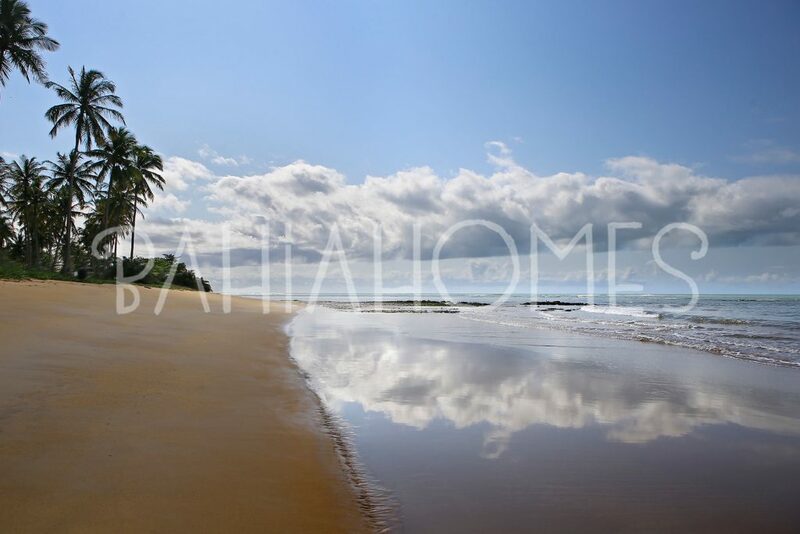 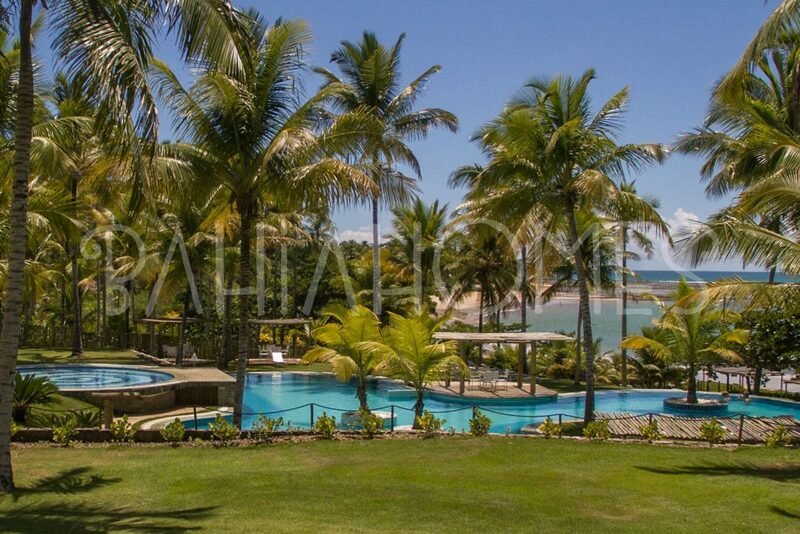 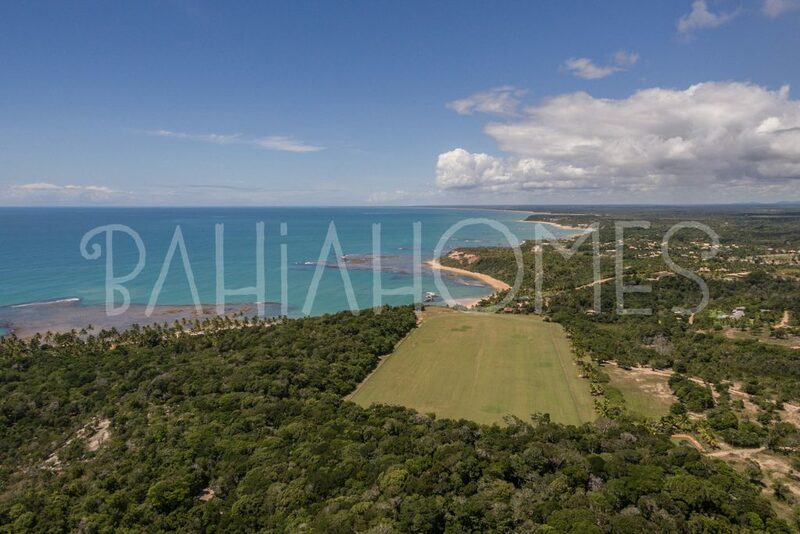 This paradise is between Trancoso and Caraíva, in the Discovery Coast; its access is easy from the Porto Seguro Airport. 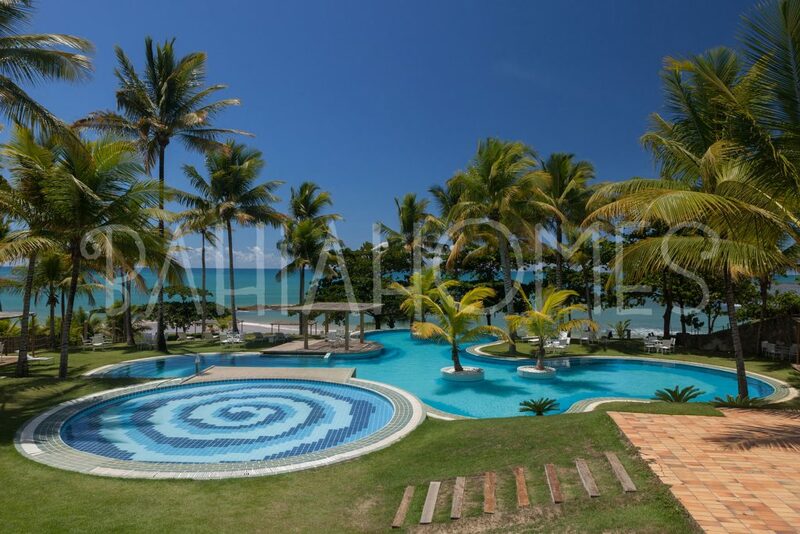 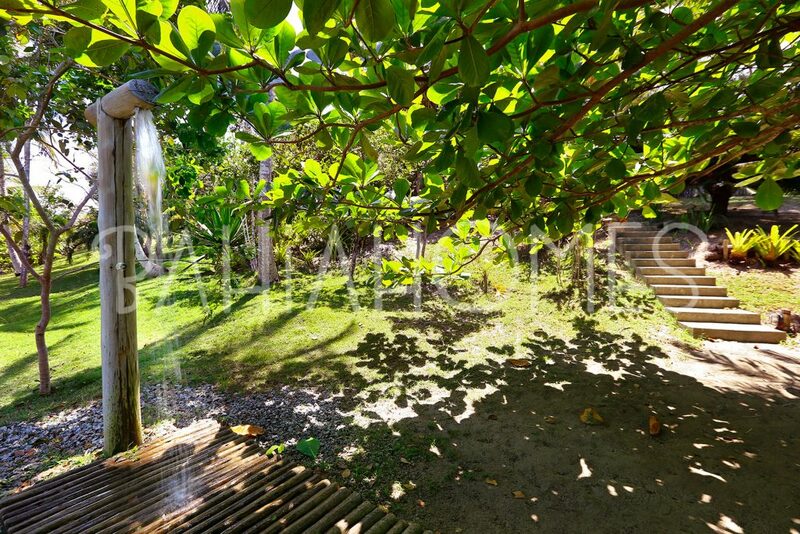 By the beach, in the midst of coconut trees, there are upscale residences, a restaurant, a bar and a swimming pool. 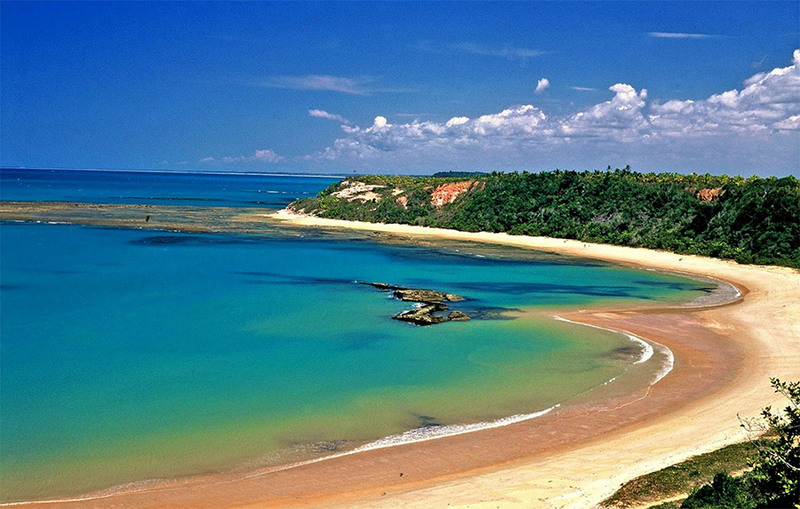 Praia do Outeiro is appropriate for water sports. 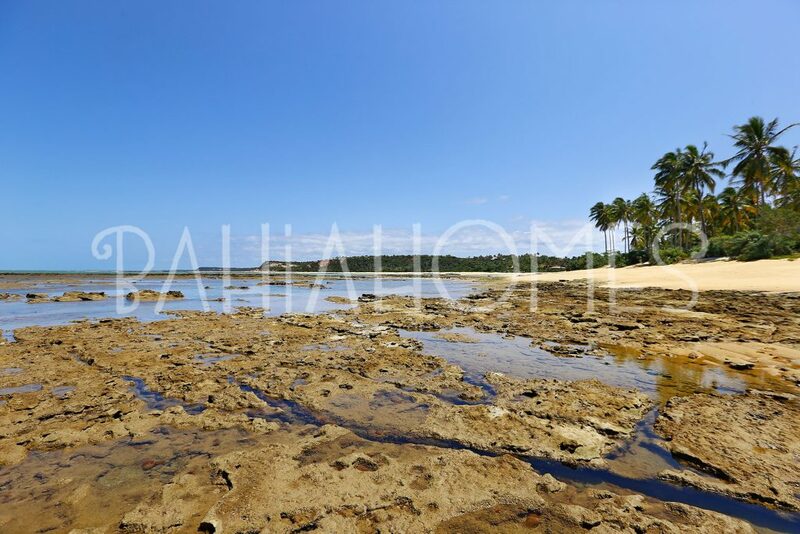 At low tide you can enjoy diving, or snorkeling in coral pools. 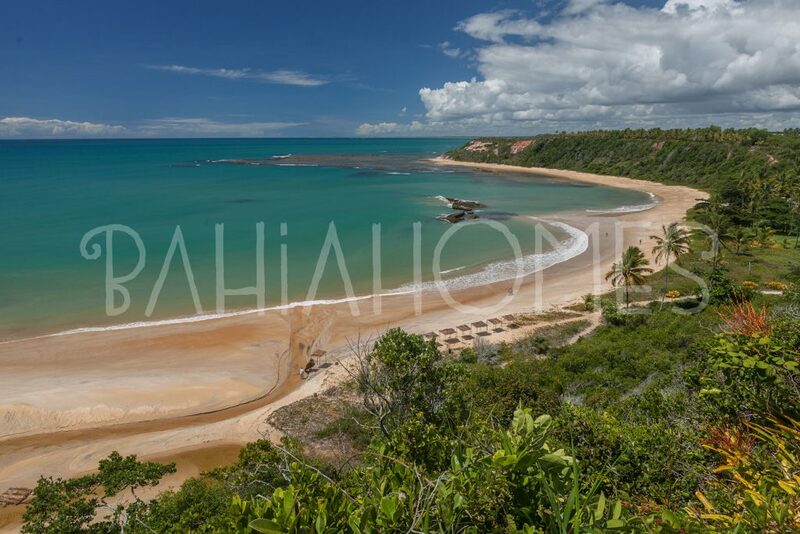 From there you can walk and visit other nearby semi wild locations such as Praia do Espelho, Jacumã, Itaquena and Itapororoca. 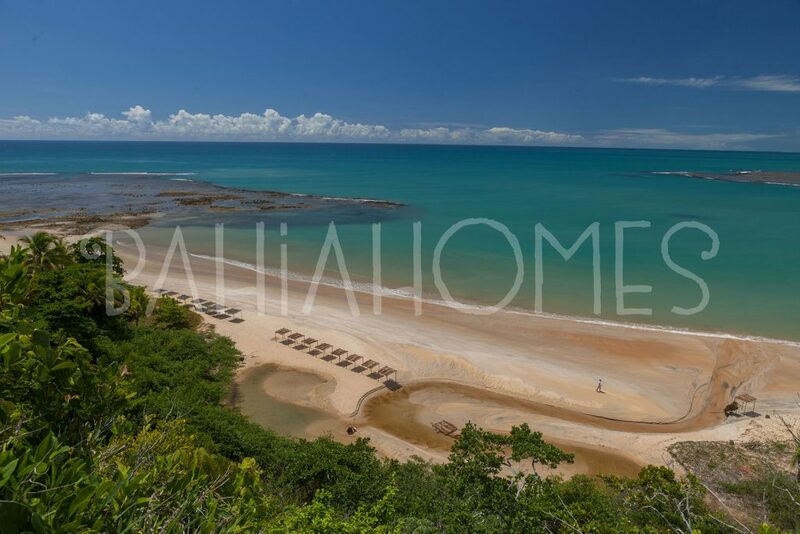 Check the houses available for renting in Outeiro das Brisas. 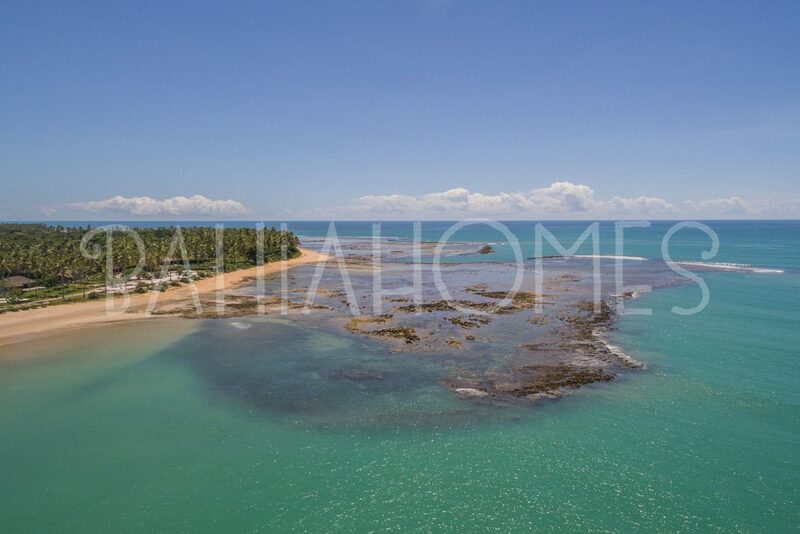 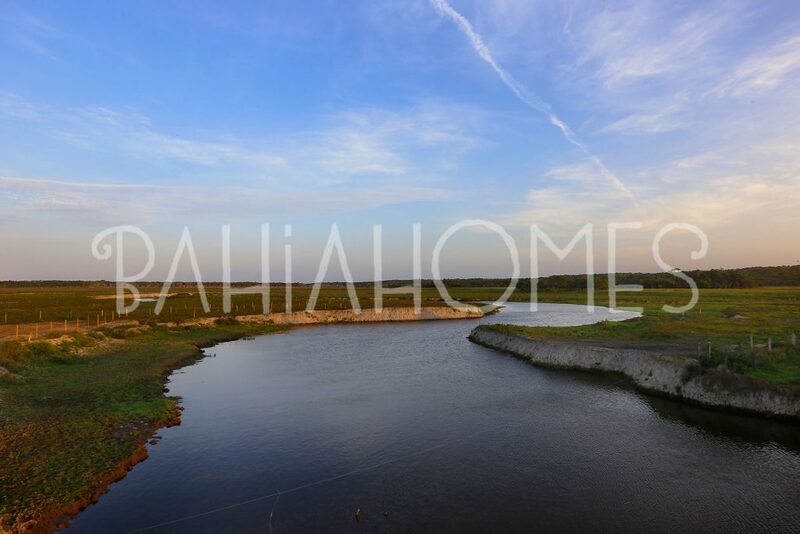 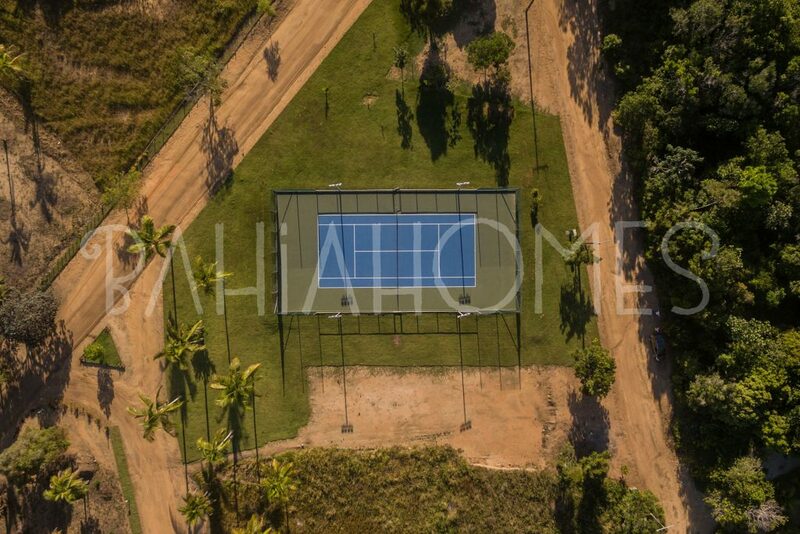 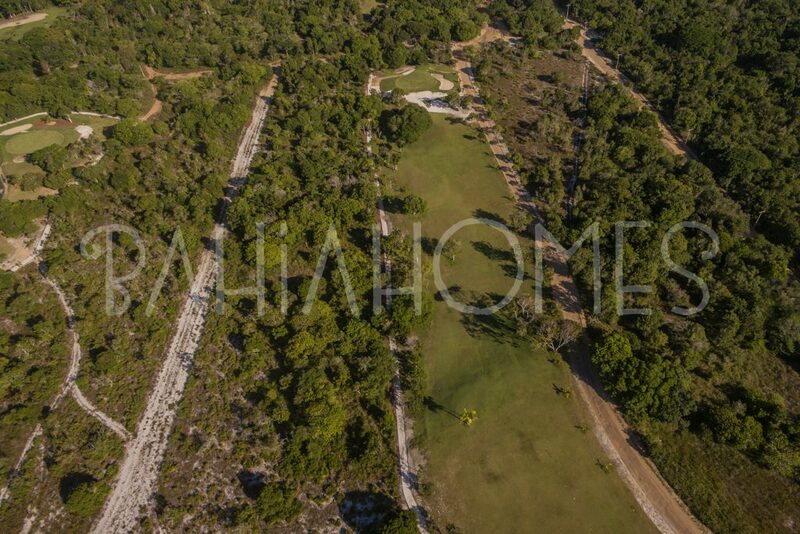 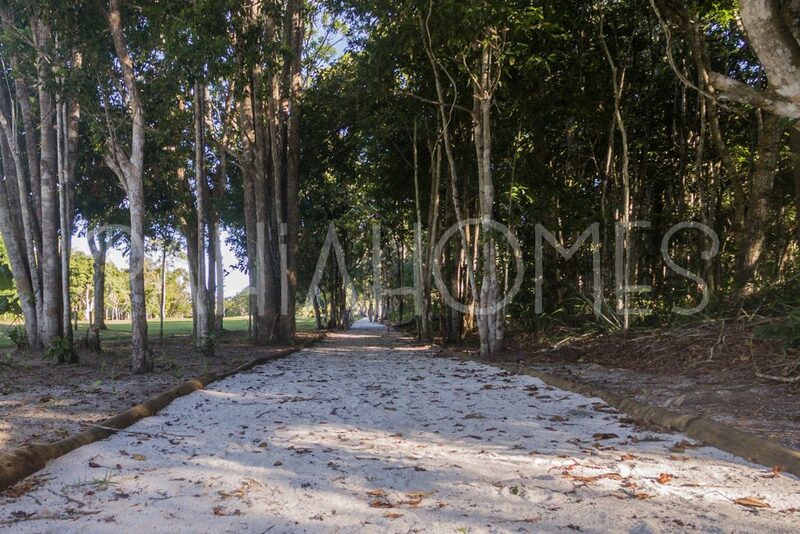 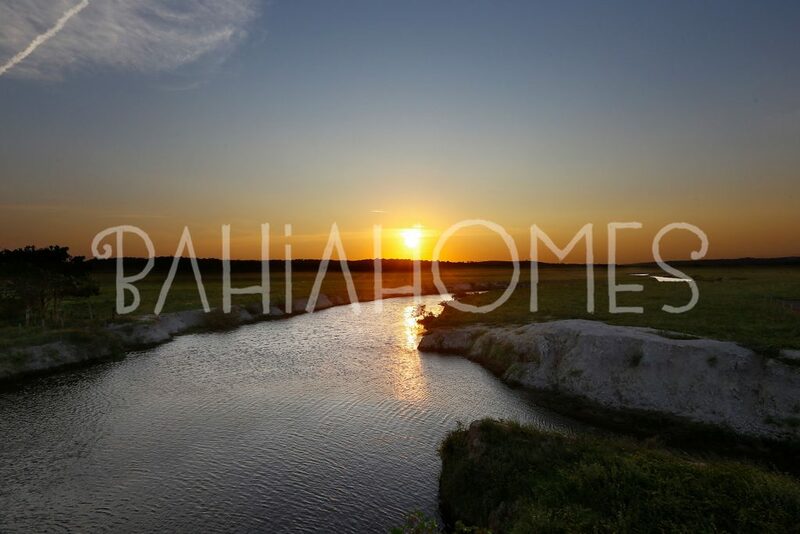 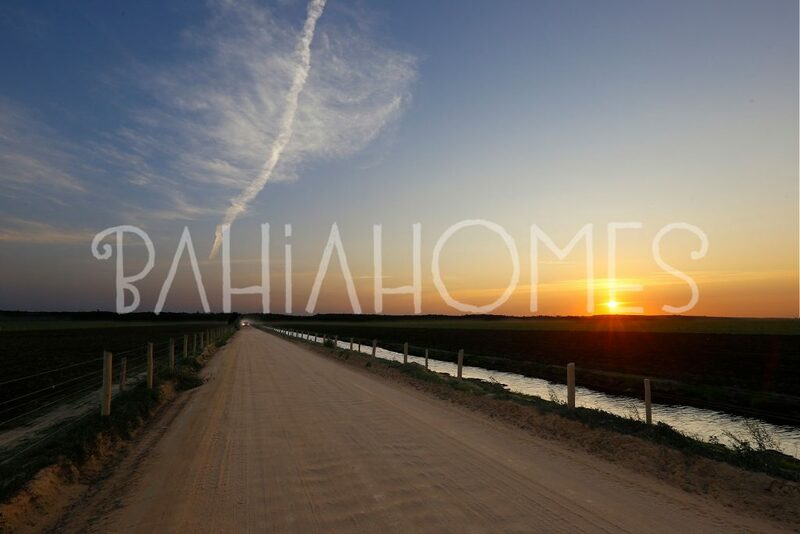 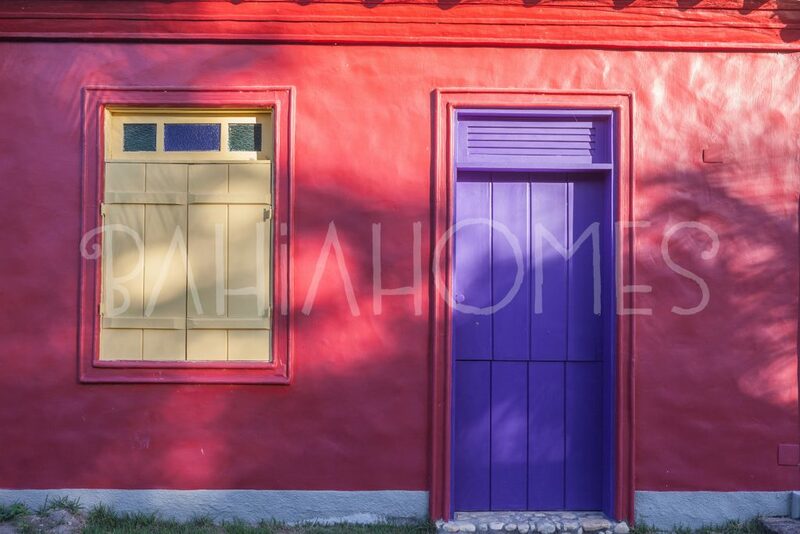 Check the houses available for selling in Outeiro das Brisas.